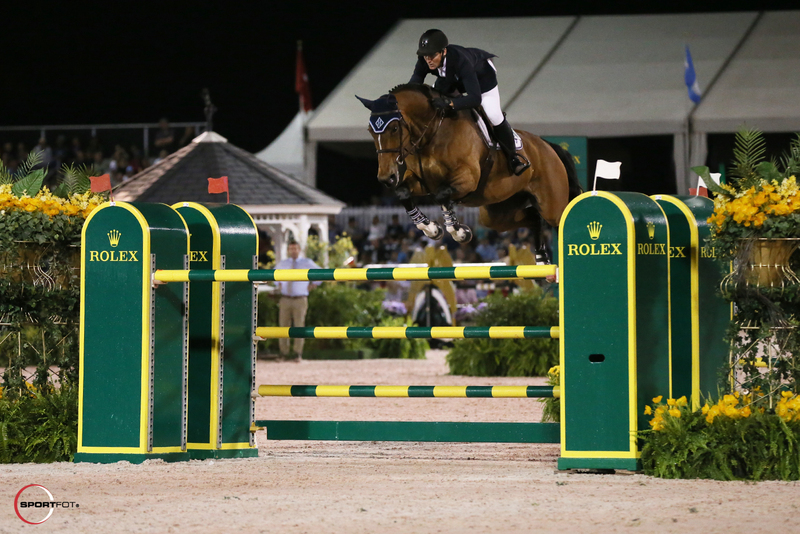 Don’t miss the $500,000 Rolex Grand Prix CSI 5* on NBC Sports Network! 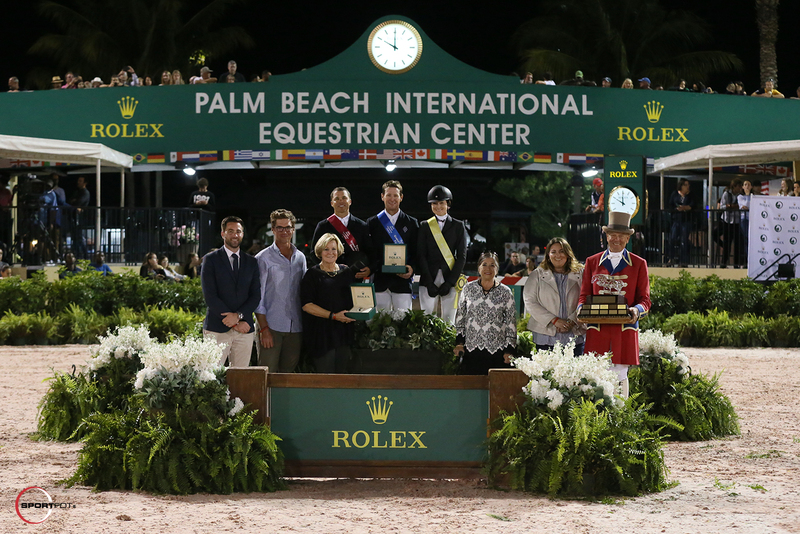 Watch and set your DVRs on April 5 at 12 a.m. 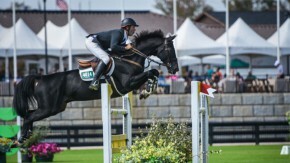 ET and April 9 at 6 p.m. 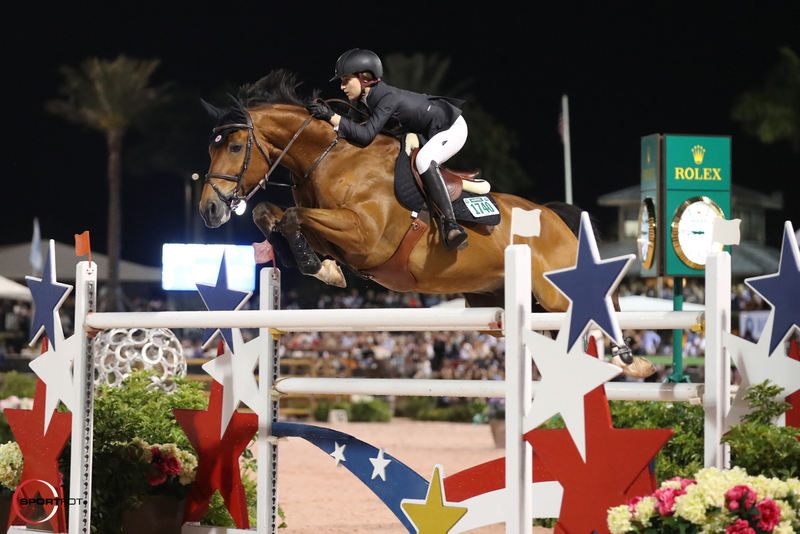 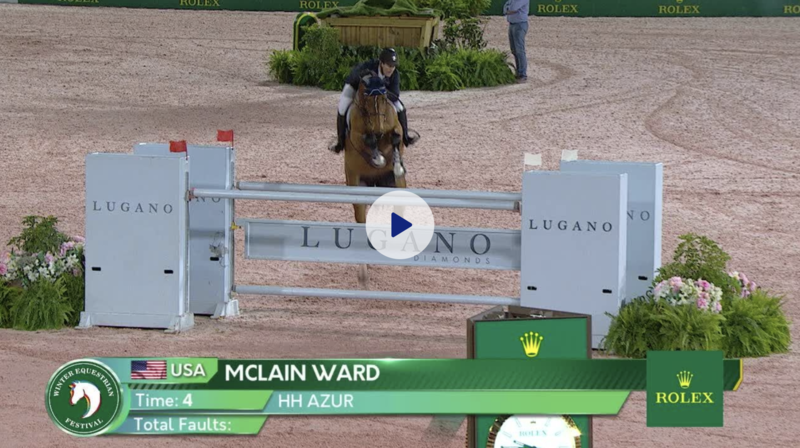 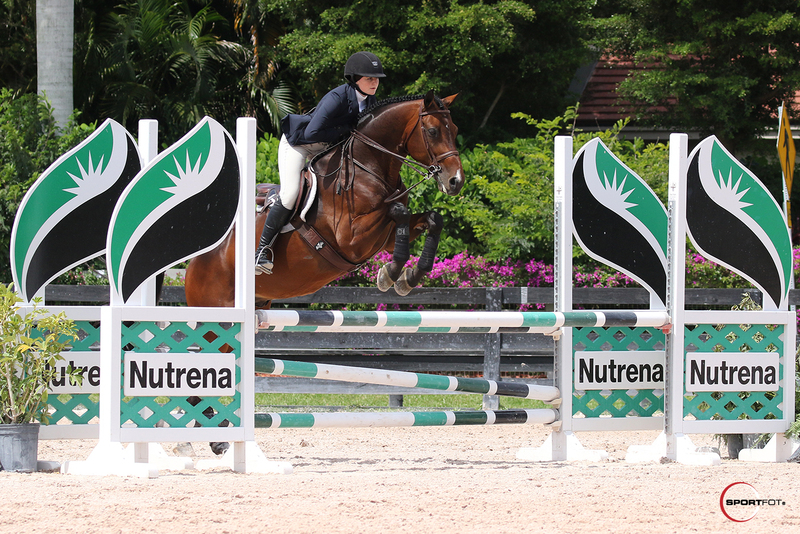 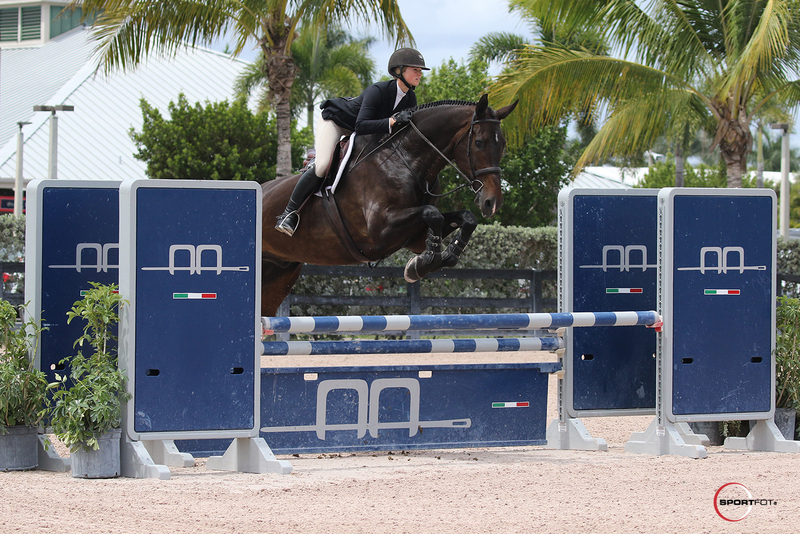 ET and see the broadcast of this thrilling Grand Prix from WEF.